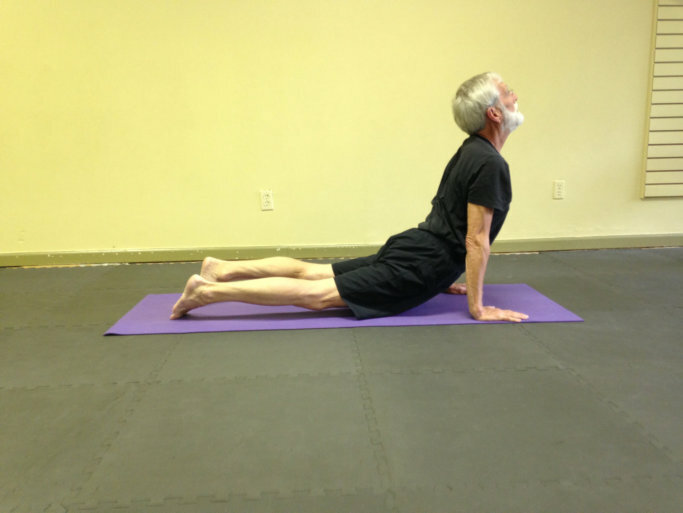 Yoga Classes - Body and Soul K.C. Our intention is to accommodate all ages and all fitness levels. Can’t touch your toes? Afraid you may fall over? This class is for you. This class is also for those physically fit looking to soothe the mind, revitalize the body and energize the spirit! Lean the basic yoga postures and breathing techniques here. You’re not quite doing handstands, but you got downward dog down! In addition to learning more advanced poses, continue to develop strength, mobility and balance in this class. You ready to give that handstand a try? Good, because here it comes! Join this small supportive group of Body & Soul vets with this strength focused and almost aerobic work out.